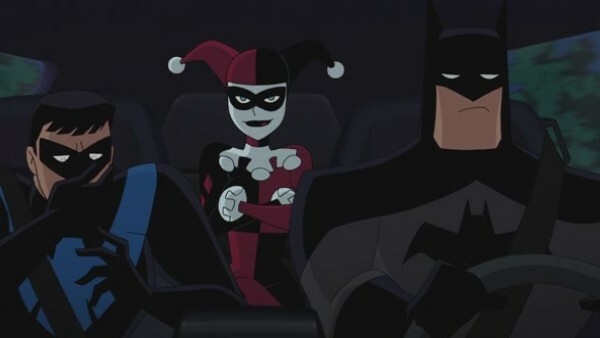 Warner Bros' latest animated Batman movie, Batman and Harley Quinn, is out now on all good VOD platforms, and marks writer Bruce Timm's return to DC animation for the first time in over a decade. However, as you might've been able to guess from the fairly low-key marketing and ambivalent general response to what's been shown off so far, the Caped Crusader's latest animation outing is...not good. Not good at all. 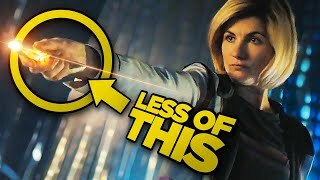 If you thought last year's botched The Killing Joke adaptation was the bottom of the well, you've unfortunately been proven dead wrong by this largely atrocious animation that's clearly trying to exploit the fanbase for every penny they're worth while not delivering quality content in return. Let's begin with one of the movie's most egregious offences. For some reason, someone thought it'd be a good idea to include fart jokes in a Batman animated movie, so here they are. 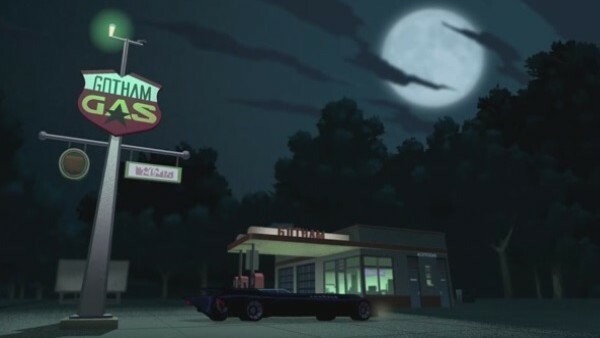 The first one occurs when Batman, Nightwing and Harley are riding in the Batmobile and Harley begs Bats to pull over, because some spicy wings she ate earlier are "doing a tango in [her] tummy." 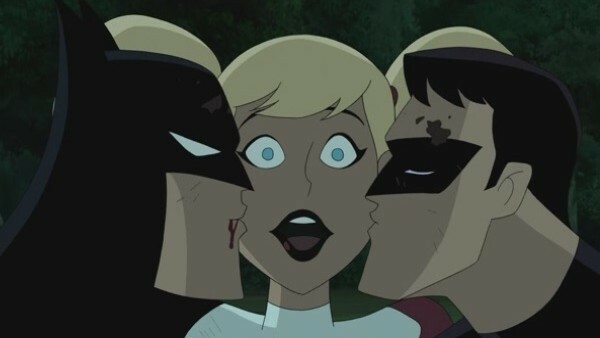 Bats refuses, so she lets one rip, much to Nightwing's disgust, before Batman tells him, "It's not so bad. Smells like...discipline." She then lets out another, squeakier fart before the Caped Crusader pulls over to refuel...at a petrol station called Gotham Gas, obviously. Does anyone really want infantile garbage like this in their Batman film? Just awful.